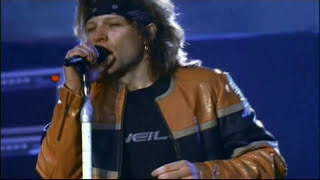 Bon Jovi Live From London Wembley. 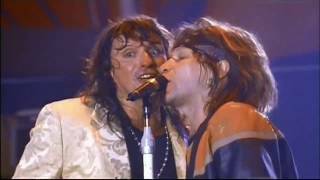 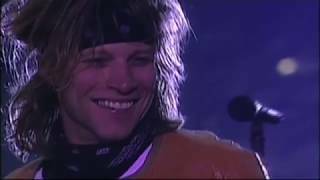 Bon Jovi - I'll Sleep When I'm Dead Live At Wembley. 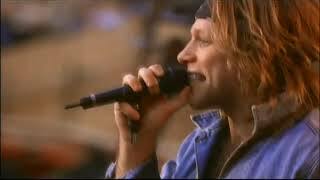 Bon Jovi - Keep The Faith Live At Wembley. 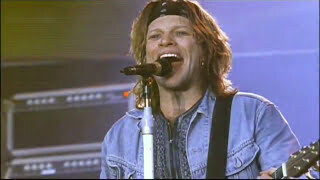 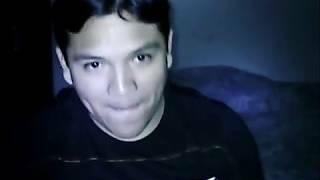 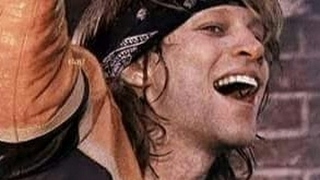 Bon Jovi - These Days 1995! 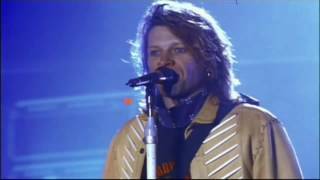 Bon Jovi - Blaze Of Glory Live From London. 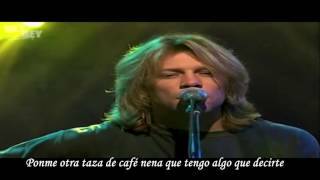 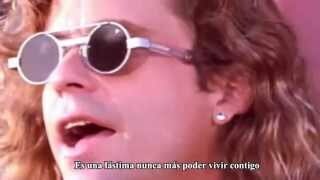 Bon Jovi - Always Live From London. 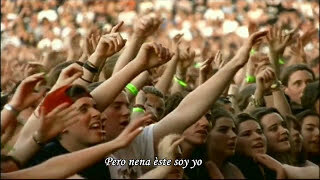 This Ain't A Love Song Live Wembley. 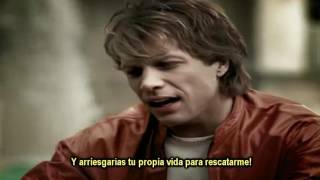 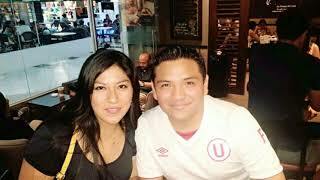 Bon Jovi - Every Beat Of My Heart.